Geodynamic flukes, ensuring easy burial and perfect holding. Length: 35", Width: 24" (with bars), Weight: 14kg. 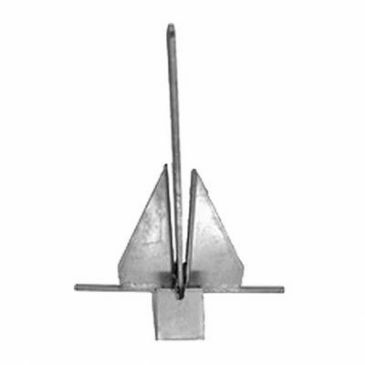 Geodynamic flukes, ensuring easy burial and perfect holding. Length: 38", Width: 18" (with bars), Weight: 20kg. 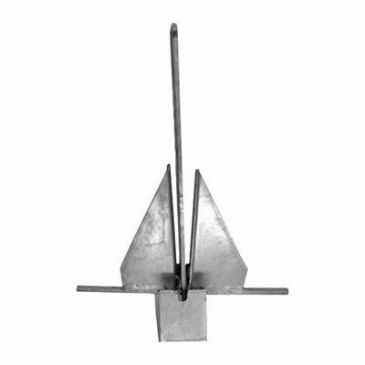 French design with thin flukes and sharp edges to ensure easy burial even in the hardest of river and seabed's. Constructed from welded drawn steel and hot dip galvanised finish. Length: 31". Width: 14". 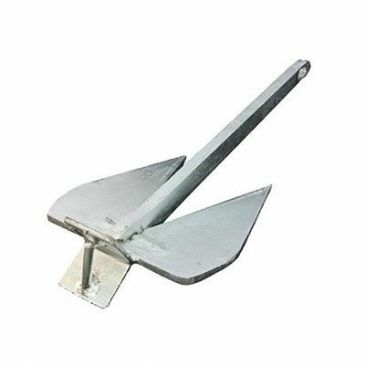 Please ask for help when choosing the correct anchor for your boat. French design with thin flukes and sharp edges to ensure easy burial even in the hardest of river and seabed's. Constructed from welded drawn steel and hot dip galvanised finish. French design with thin flukes and sharp edges to ensure easy burial even in the hardest of river and seabed's. Constructed from welded drawn steel and hot dip galvanised finish. Length: 38". Width: 18". 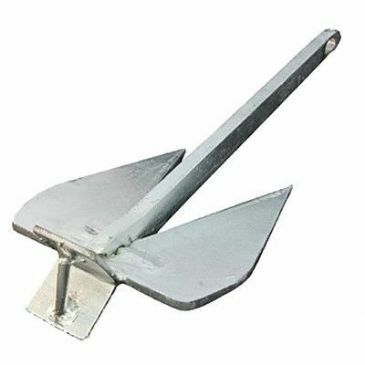 Please ask for help when choosing the correct anchor for your boat. 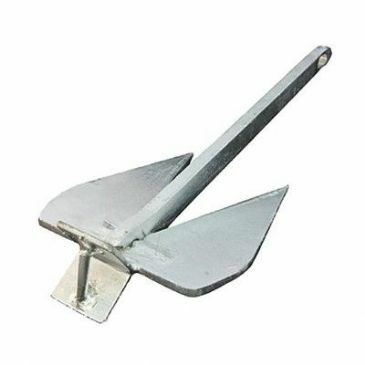 French design with thin flukes and sharp edges to ensure easy burial even in the hardest of river and seabed's. Constructed from welded drawn steel and hot dip galvanised finish. Length: 26". Width: 13". 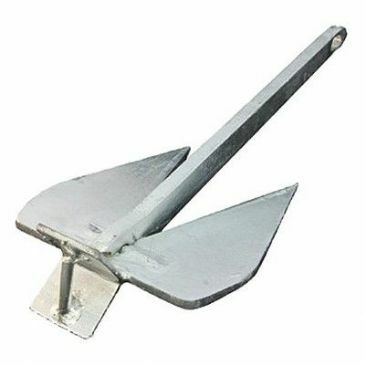 Please ask for help when choosing the correct anchor for your boat.